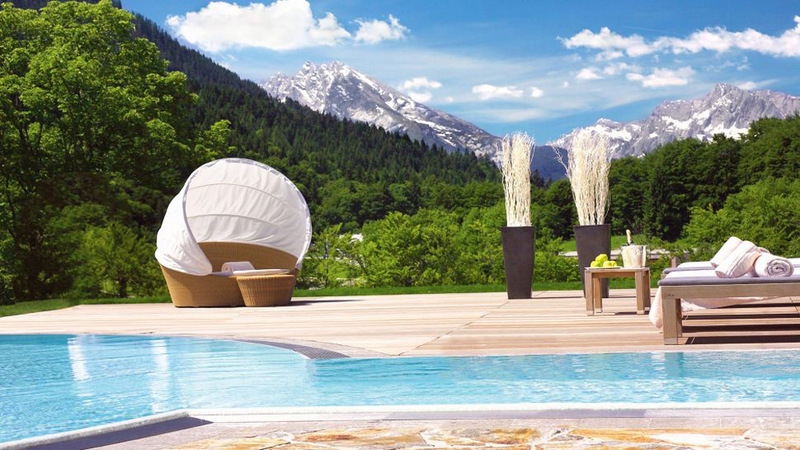 A unique blend of lifestyle, Bavarian originality, warmth, sportiness and recreation turn the Kempinski Hotel Berchtesgaden into a special location in the Bavarian Alps at 1000m. 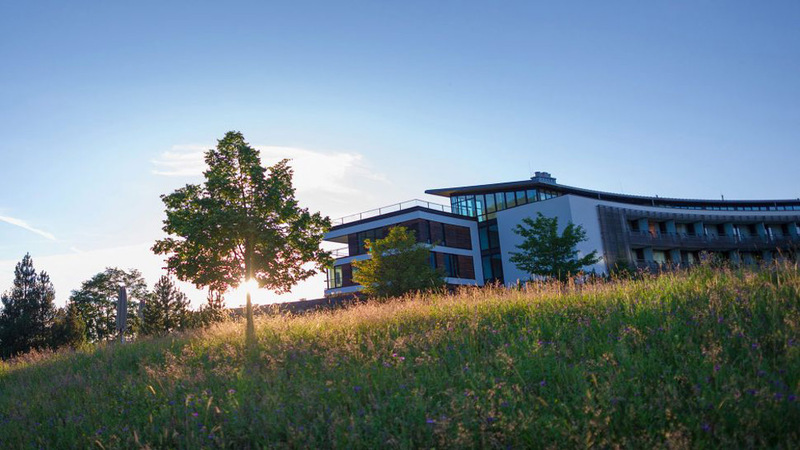 The facades of both wings of the hotel comprise entirely of glass bringing the beauty of the mountains into every corner of Germany’s very first Mountain Resort. 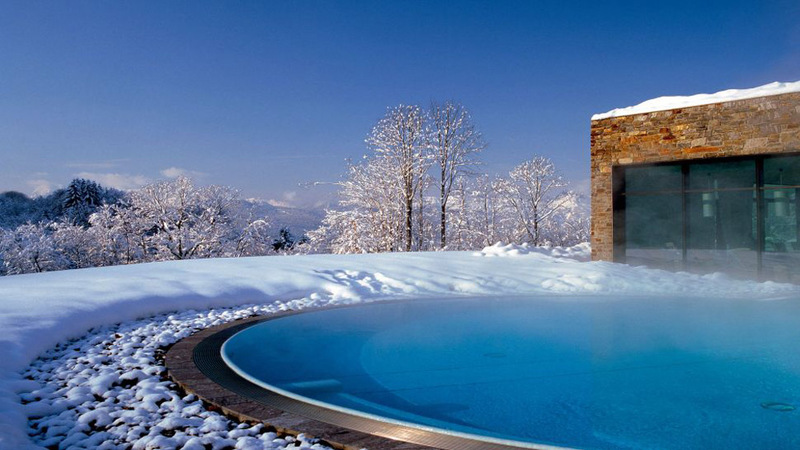 Surrounded by unspoilt Alpine meadows the interior of the resort cleverly reflects the surrounding natural beauty of the mountain peaks and woodlands. 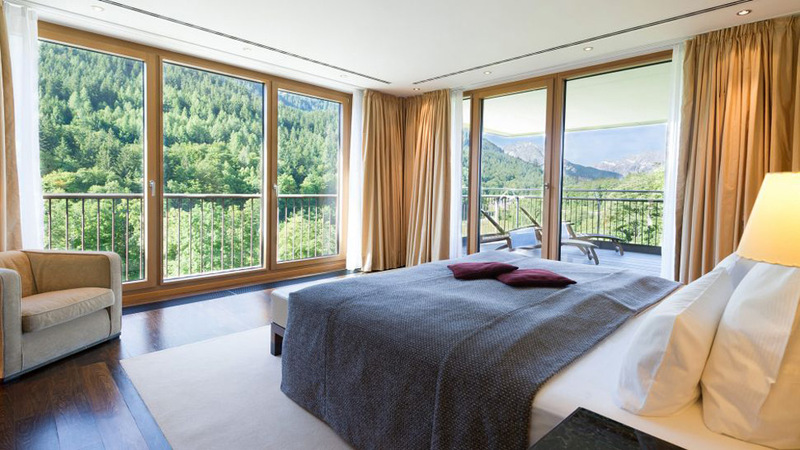 The 138 rooms and suites radiate warmth and contemporary comfort with a unique alpine view. The resort boasts four gourmet restaurants, including Michelin-starred Le Ciel, but for an authentic Bavarian experience, head to Bayernstube Schalander for local brews at the open-air beer gardens, and hearty local fare (think roast pork with sauerkraut). 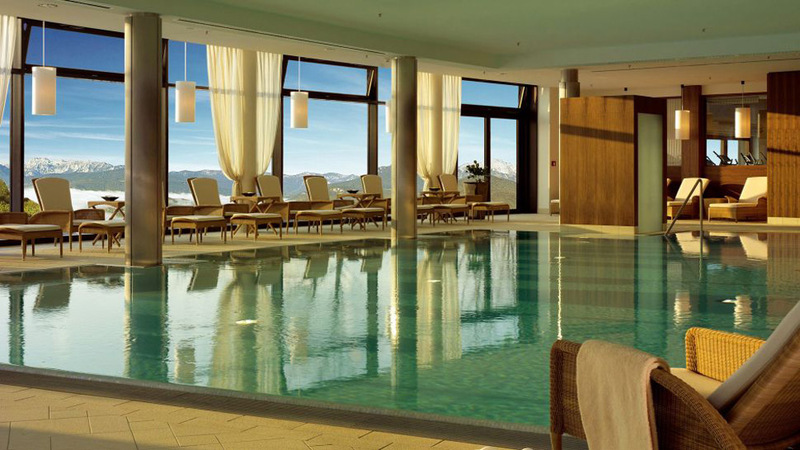 The panoramic-view spa includes a heated indoor pool, heated outdoor pool, Finnish sauna, alpine herbal sauna, and steam room, along with relaxation rooms and a meditation lounge. Play a round of golf at the resort’s course, the highest in Germany at nearly 4,000 ft. above sea level. If you’re seeking adventure, how about paragliding? You can lift off right from the hotel grounds. Visit the charming town of Berchtesgaden, or take a boat ride on gorgeous Lake Konigssee. 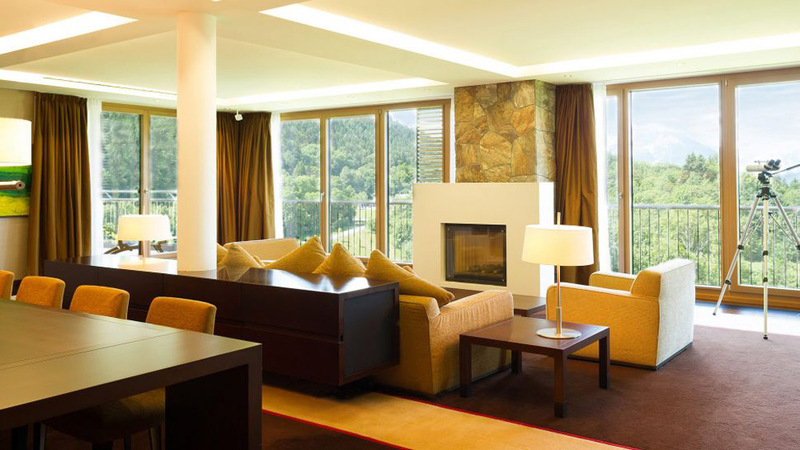 Rooms and suites from €232 to € 2,500.